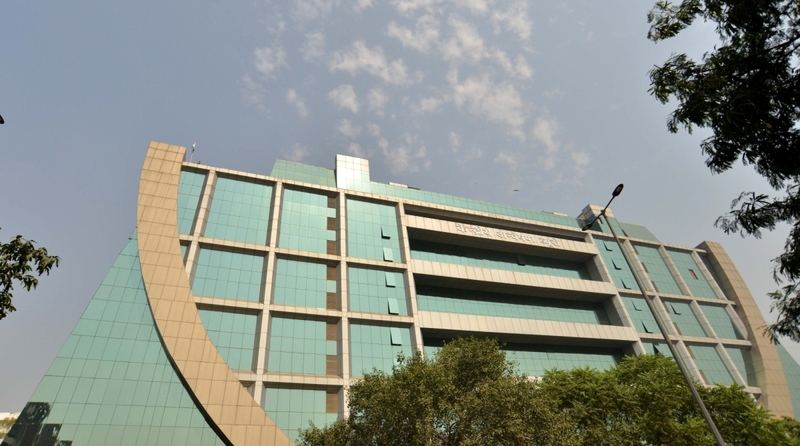 The residences of an IAS officer and two politicians were among 12 locations in Delhi and Uttar Pradesh that were raided on Saturday by the Central Bureau of Investigation (CBI) in connection with an illegal sand mining case. The CBI raided the residences of B Chandrakala, Satyadev Dikshit and Ramesh Mishra. Chandrakala is an IAS officer, Dikshit is a leader of the Bahujan Samaj Party (BSP) and Mishra is an MLC from Samajwadi Party (SP). Chandrakala has served as District Magistrate in several districts in Uttar Pradesh. The IAS officer’s house is located in Sapphire Apartment in Lucknow’s Hussainganj area. The 2008 batch officer has been in the news previously for her anti-corruption crusade. Videos showing her reprimanding erring civic official had gone viral on social media a few months ago. Mishra’s home, which was raided, is located in Hamirpur. According to reports, a 15-member CBI team was also questioning Mishra. The CBI also raided red sand contractors in Jalaun and other premises in Kanpur and Noida.